We are not meant to be alone. God made us to be with Him. Everyone grows spiritually at different rates and in different ways. Connect Groups help us follow Jesus one step at a time, in an effort to become more like Him. God also created us to thrive within a community of His people. Connect Groups at Harborside are small groups averaging between 10 to 20 individuals. These groups provide an opportunity to spend time with others in your geographic location, or similar life situation. 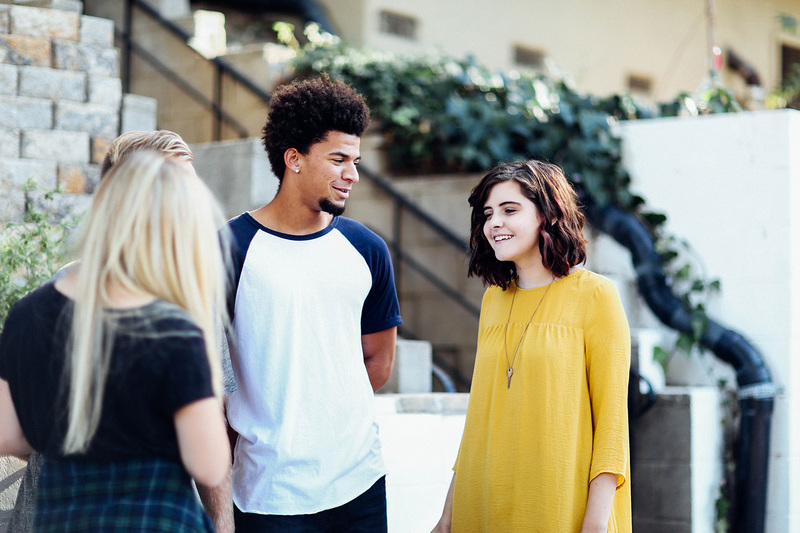 Whether you are looking for a group for Men, Women, Couples, Singles, Parents, Young Adults, Seniors or one that is Open to All, there is a group for you. With each session, you may join a group, lead a group, try a new kind of group or continue with your previous group. Whatever change flows into your life, we give you the moments to: Connect. Grow. Together. Groups meet on campus and off, weekdays and weekends. 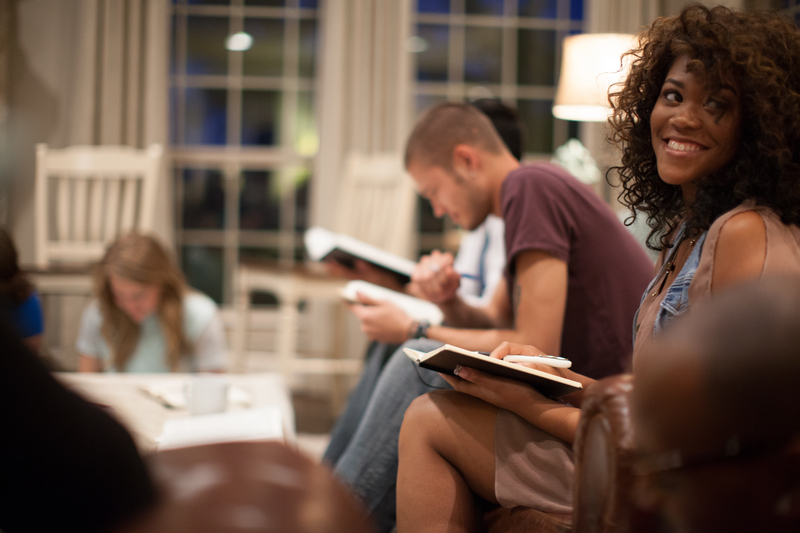 For every stage of life and spiritual growth, there is a group for you. 1. Click on Find A Group. There are various types of Connect Groups offered. Men, Women, Singles, Young Adults, Couples, Parents and more. Some on campus, some off. Some in the morning, some in the evening. Children’s programming is available Monday through Thursday evenings and Wednesday mornings for a small fee. 3. Browse the groups that are offered according to your selections. Read more about the group leader, learn about what that group is studying, find the group location and make a final determination on which group is right for you. 4. Register for the group of your choice. Simply click “Register” to begin the process. You will need a Harborlink account to register. If you don’t already have one, signing up is easy! Just click here. Registering after the deadline? No worries! There is still room for you. Start at step #1 and find out which groups are still open for registration. Reach out directly to the leader to get connected.